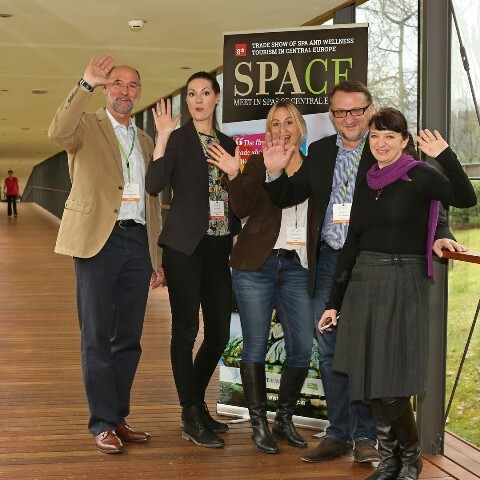 In November 2016 SPA-CE was hosted by Terme Krka. 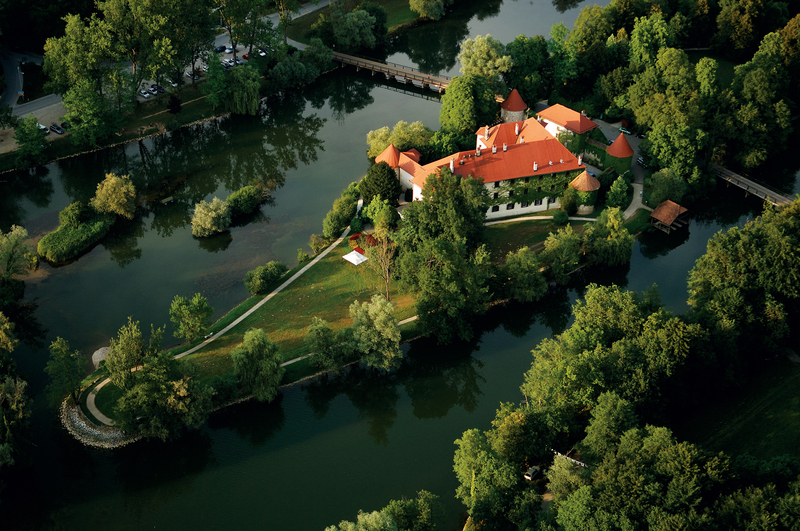 The 8th edition was held at Hotel Balnea ****Superior, a part of Terme Krka health & Spa Resorts located in the heart of the lowlands of Southern Slovenia, Dolenjske Toplice, the region that is embraced by the Krka river. Mr. Jože Berus, Management Director of Terme Krka explained: “Terme Krka is best known for its spa tourism, relaxation, sports and recreational programmes as well as several opportunities for organising various seminars, congresses, meetings, trainings, and other events. 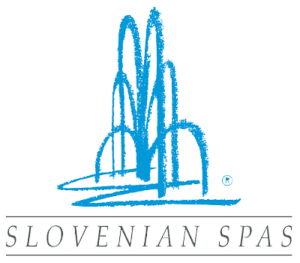 19 providers from Slovenia, Hungary and Croatia have presented their spa and wellness offer to 24 hosted buyers coming mainly from European countries, but also from UAE. Organisers have prepared a couple of novelties as special team bonding programmes in form of 4 interactive workshops offering personal experience in Health & Nutrition, Wellness Treatments, Medical Treatment and Program for Healthy Lifestyle. Also new in 2016 year was the Medical Spa Expert Forum where a German team of medical doctors in cooperation with Fit & Vital Reisen and Slovenian Tourist Board have participated in a discussion dedicated to prevention of new age diseases in Slovenian Natural Spas.